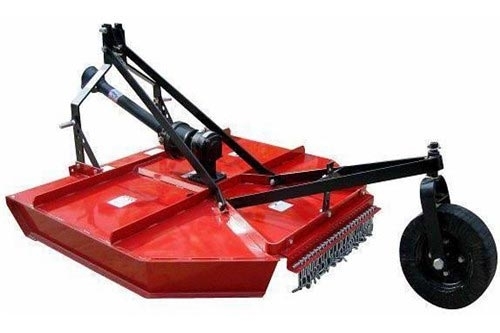 1.All side boards of 4-wheels trailer remove easily. 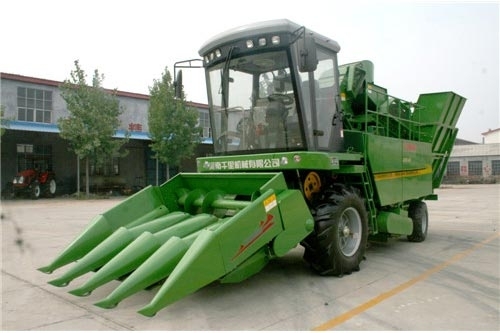 2.Hydraulic tipping system to drop side and rear drop. 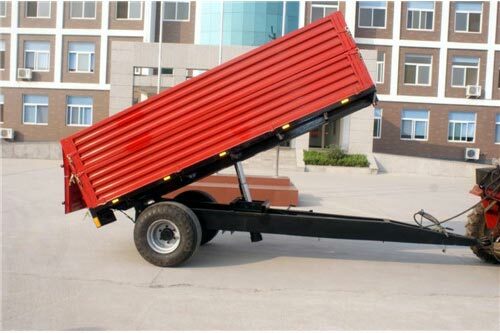 3.Loading weight from 3 ton to 10 ton. 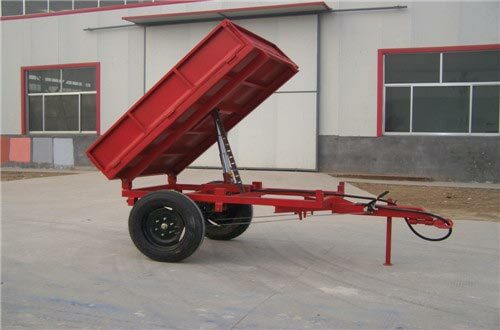 1.This kinds of double axle farm trailer is used for 25-120hp 4-wheels tractor. 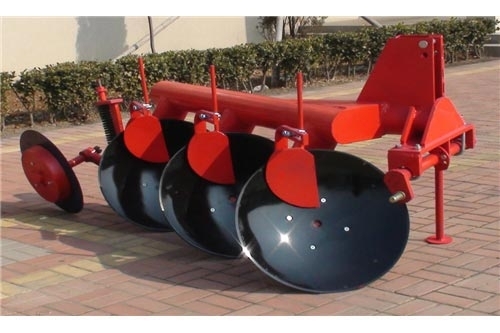 2.Applicable for transporting various bulk cargoes in plains, mountains, wetlands, knap, rural area and highway. 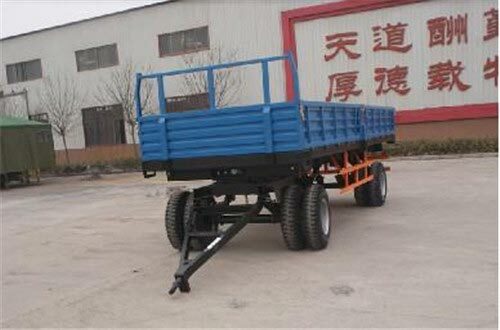 3.Solid structure, strong bearing capacity. 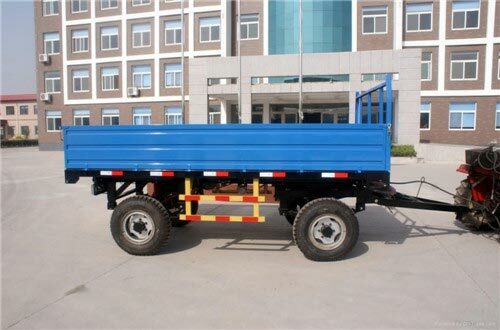 4.The tractor trailer is included in two type: non-self discharging and self-discharging.